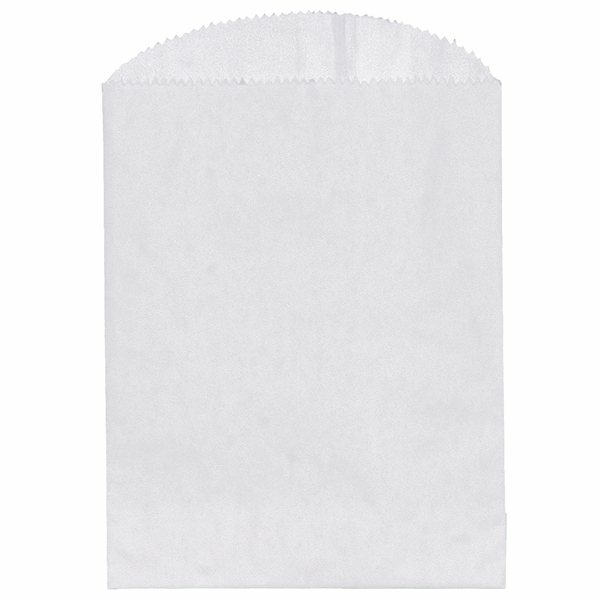 Frosted Plastic Flexo Ink Beulah Gift Bag 8" X 10"
Flat white paper bags with smooth exterior finish and serrated cut top. High quality. Excellent printing! It will fill my purpose, it's cute for the price and it's reasonable. Great for making reps remember your info. We have purchased these in the past and as always are very satisfied. We will be ordering from AnyPromo again!